Open to the public, Habitat ReStores offer deals on new and gently used building supplies, hardware, home goods and furniture. Inventory changes daily, so do-it-yourselfers check back often. When you shop, donate or volunteer at your local ReStore, you help build homes for hardworking families and strengthen your community. 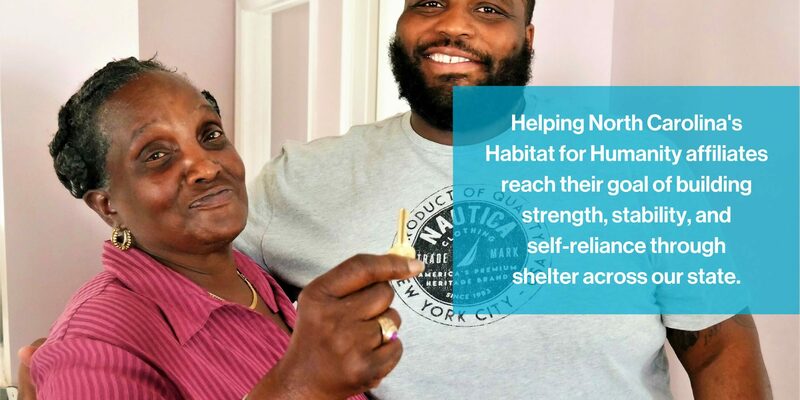 All proceeds from the sale of materials go to new Habitat construction for families in need. When you shop at a ReStore, you are contributing to a greener planet: Donations that you give to the ReStores keep thousands of usable items from ending up in local landfills.